Bluffton, South Carolina has so much to offer travelers and locals alike. From outdoor activities to 5-star-dining, there’s something for everyone in the family to enjoy. 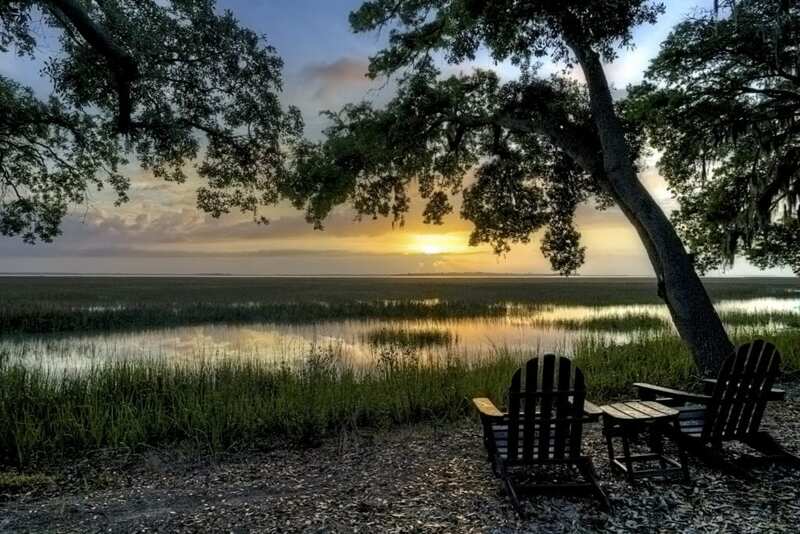 Often referred to as quaint, romantic, whimsical, and the gem of the Low Country, Bluffton is waiting for you and your guests to enjoy a memorable vacation. 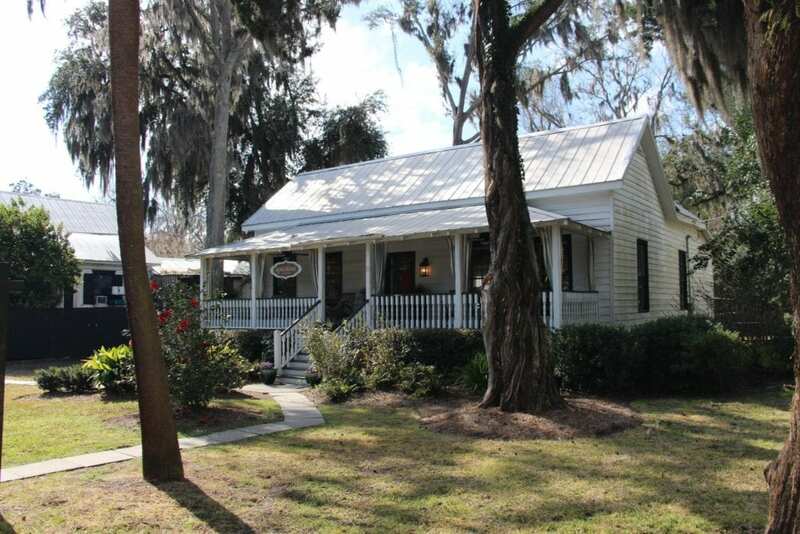 Below you’ll find a list of top rated things to do during your stay in Bluffton. 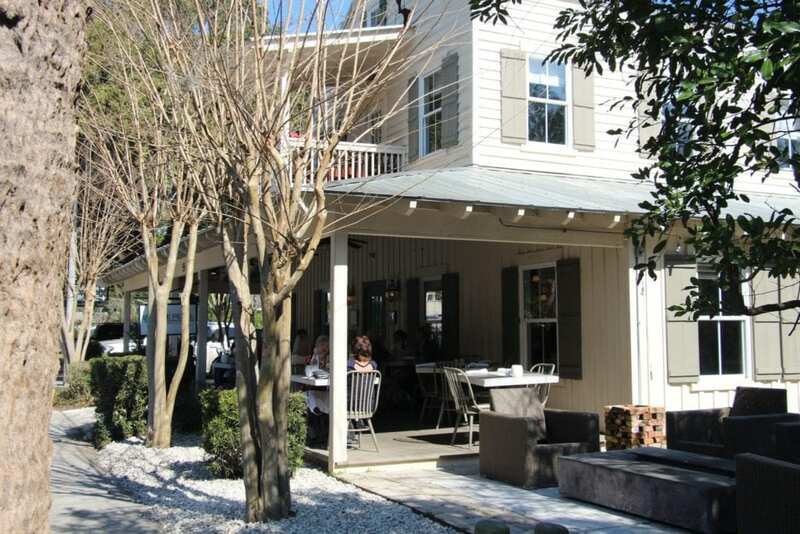 With multiple restaurants located in historic downtown Bluffton, you’re never more than a couple of steps from coffee, burgers, steaks, fresh seafood, barbeque, and Low Country outdoor dining. 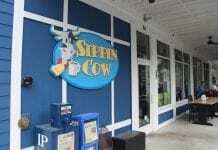 Below is a list of places to eat in Bluffton to satisfy all. During the on-season make sure you call in advance for reservations (some restaurants require reservations in advance)! Bluffton and Hilton Head Island are home to some of the best golf courses on the coast of South Carolina. You can rent clubs at multiple Pro Shops (with advanced reservations) through the Bluffton area. You’ll find over 22 championship golf courses to select from in the Bluffton Hilton Head area. Below is a short list of the golf courses in Bluffton and Hilton Head Island. 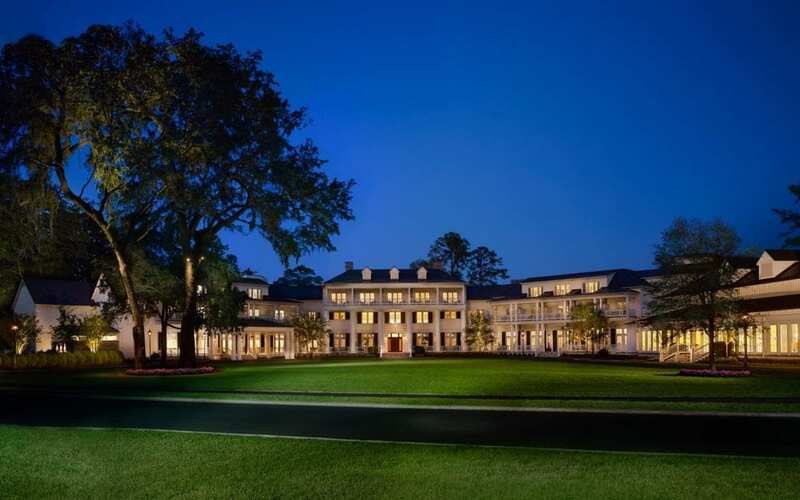 Bluffton has one the most sought after luxury resorts in the country. If luxury and exceptional service is your game, look no further than Palmetto Bluff. You’ll find accommodations to for all Rock n Roll types throughout Bluffton and Hilton Head Island. Below is a list of places to stay in the Bluffton area. 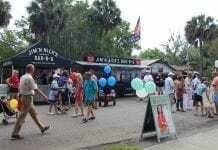 Many stores are located in historic downtown Bluffton. You’ll find established local brands and boutique shops that reflect everything great about Bluffton and The Low Country. And the arts are strong and alive in Bluffton. The local artist community in Bluffton is supported by many You’ll discover many local and regional artist in multiple stores located in both historic downtown and the surrounding area. This page is frequently updated with Things To See and Do in Bluffton, so please come back often. If there’s an event you believe we should be promoting that supports our local community, please submit your event here.